The crux - simply it’s all about the variety of apple.. just like with grapes and wine, hop and beer, blue agave and tequila, it’s all about the base ingredient. 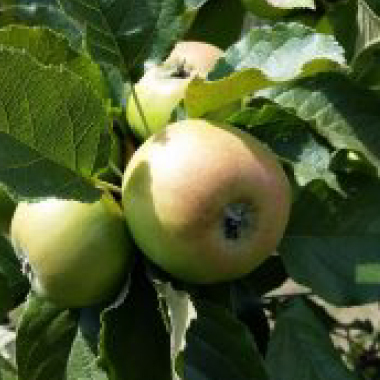 Now, for us, cider ain’t cider unless it’s fermented from 100% English cider apple juice. Sound simple? 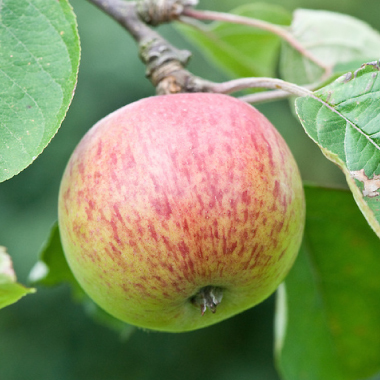 Sure, but as we know apples are everywhere around us - it’s a misconception that any old apple will make cider - and it will, but not a cider that sends you climaxing into sensory heaven. We think the best cider needs bite, and a grip on your senses that gives you maximum satisfaction in the mouth. 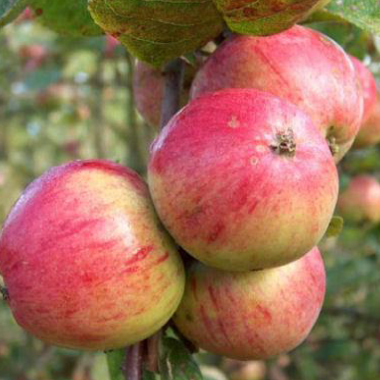 That comes from the tannins in the cider apple - characterised by bitterness in the raw fruit - which are classed as bittersweet or bittersharp apple varieties. That bitterness gives you the resulting bite and full bodied flavour in our ciders. 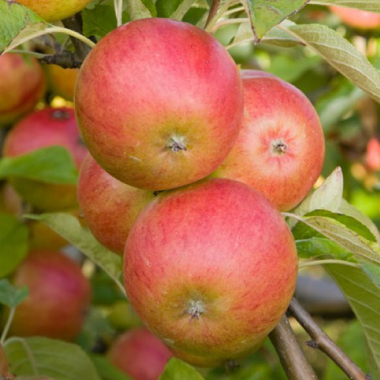 Often used is a mix of graded-out cookers and eating apples grown in the supermarket apple heartlands of Kent and East Anglia - but for us it’s West Country cider all the way. 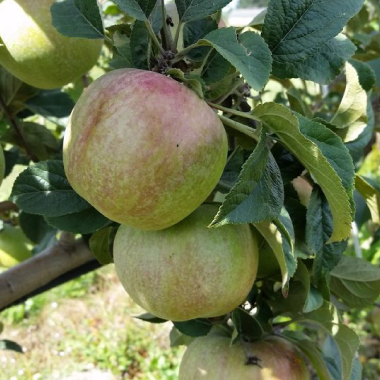 Cider apples that have centuries’ worth of propagation and cultivation history to them - a true reflection on England’s horti/aboricultural heritage - these are the real stars of the show that need to be recognised and hailed as the heroes of the piece. We doff our caps to these beauties, a few of which we showcase below.. Early sharp – Fruit, oblate or flattened cylindrical. Flesh, mild sharp, white, chewy. Juice SG 1048, acidity 0.67%, tannin 0.12%. Cider, sharp cider, fresh and clean with fruity aroma. Mid season bittersweet – Fruit, conical/cylindrical/ribbed. Flesh, sweet with some astringency, white, woolly. Juice SG1050, acidity 0.25%; tannin 0.23%. Cider, medium bittersweet with soft tannin. Late full bittersweet – Fruit, flattened conical/round. Flesh, sweet and astringent. Juice, SG 1057, acidity 0.18%, tannin 0.29%. Cider, full bittersweet, soft astringency, full bodied. Late bittersweet – Fruit flattened conical. Flesh full bittersweet, greenish, chewy, hard. Juice SG 1062, acidity 0.23%; tannin 0.50%. 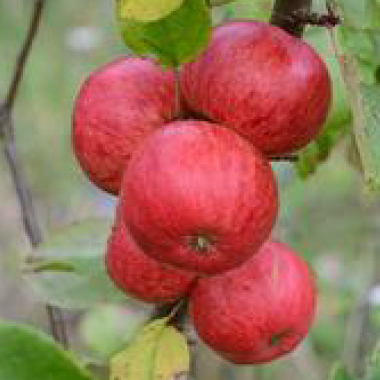 Cider, sweet with full astringency. Late mid season bittersweet – Fruit, conical/cyclindrical. Flesh, sweet with some astringency. Juice, SG 1052, acidity 0.22%, tannin 0.32%. Cider, medium bittersweet.